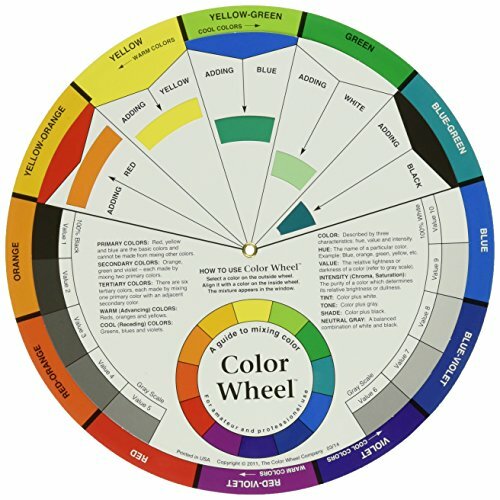 Color Wheels are powerful learning tools, valuable to everyone who creates. 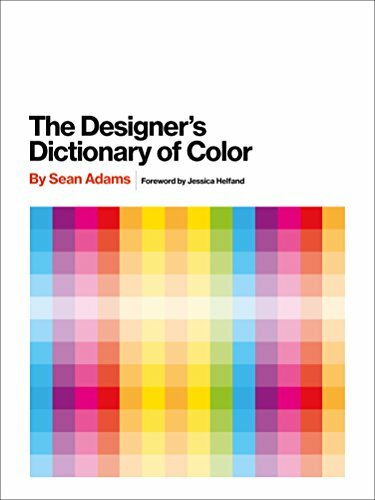 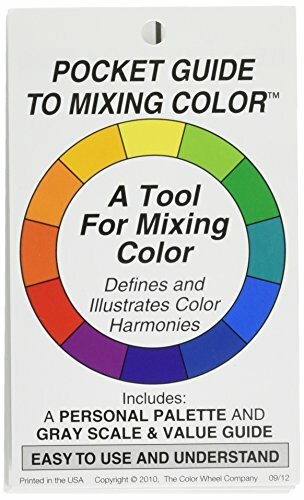 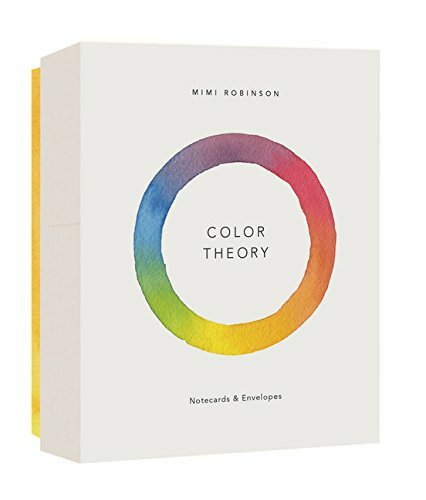 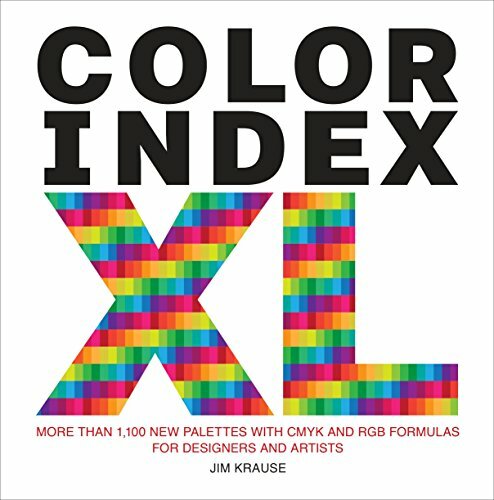 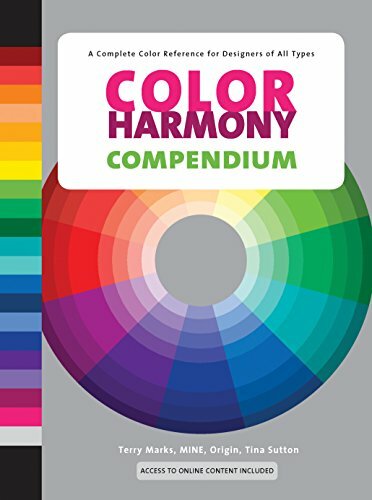 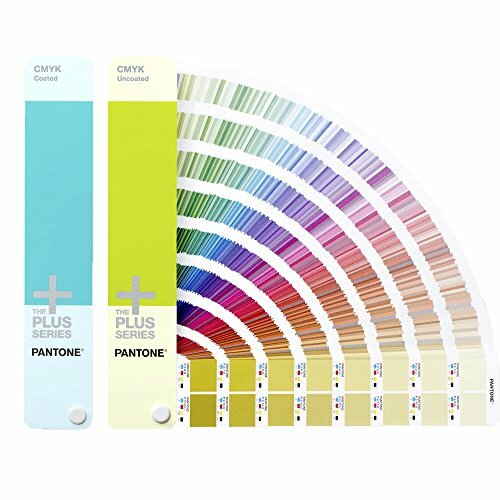 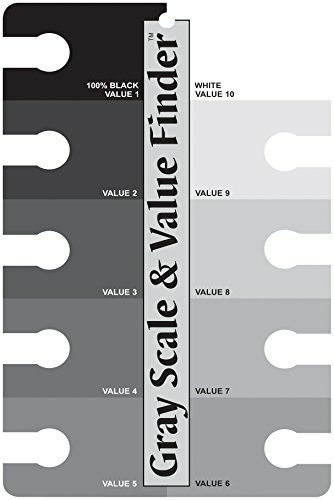 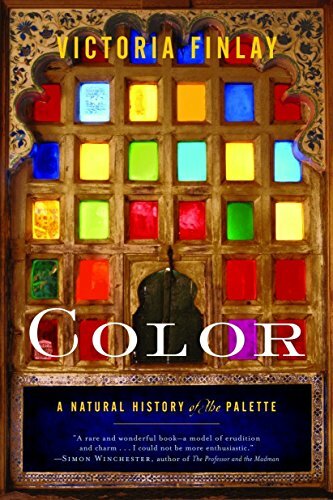 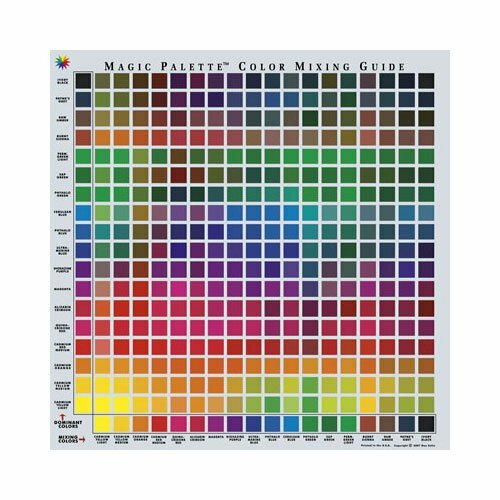 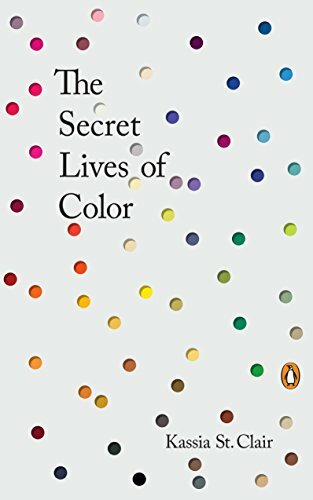 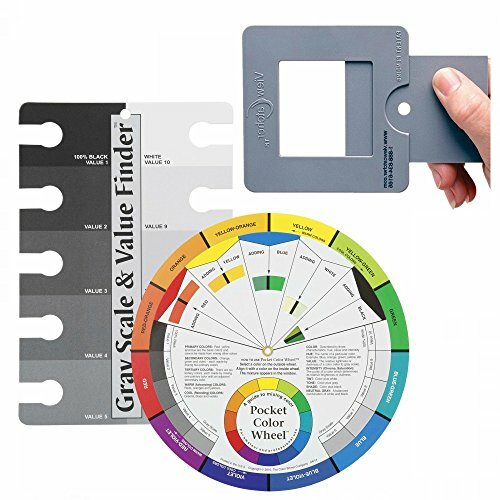 This collection has a type and style of various color wheels and grayscales to help you learn and manage the dynamic world of color. 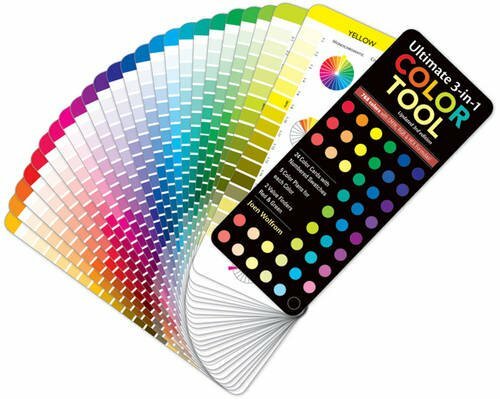 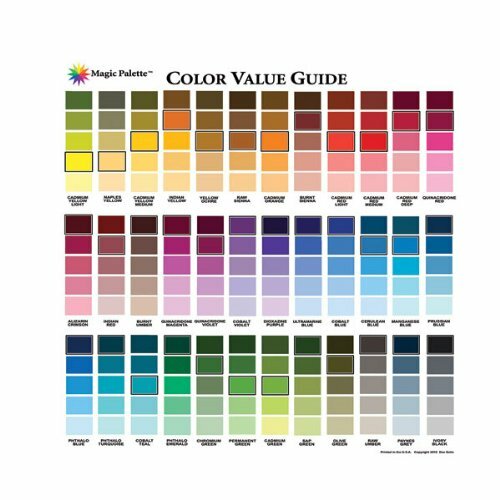 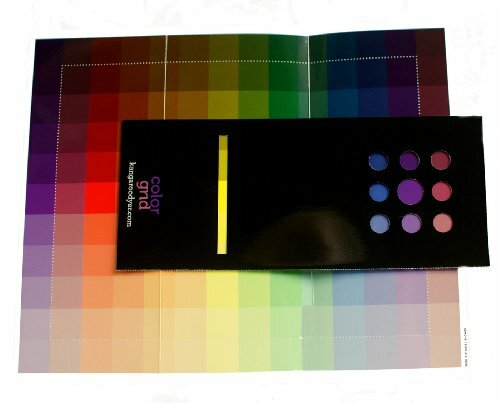 Take the confusion away from color mixing and complementary color selections and master the fantastic world of color. 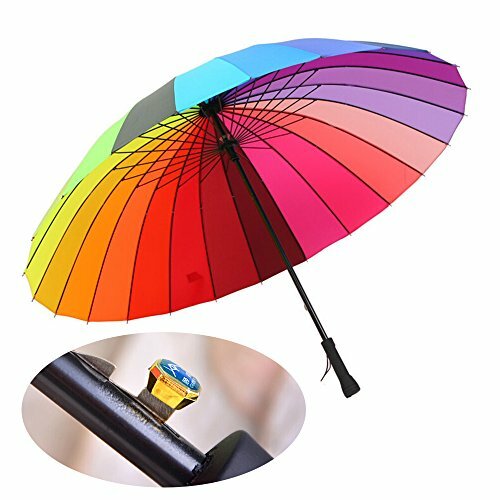 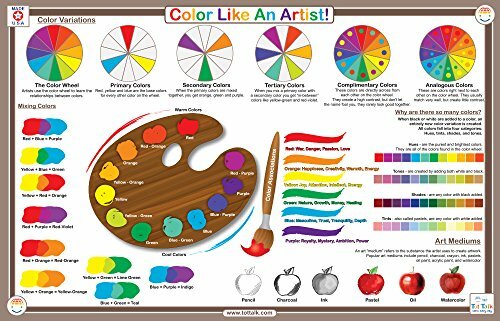 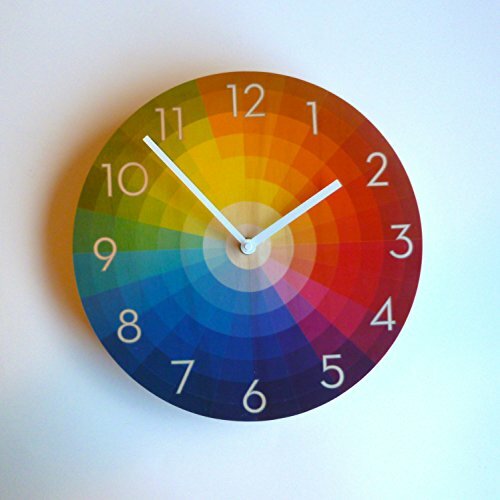 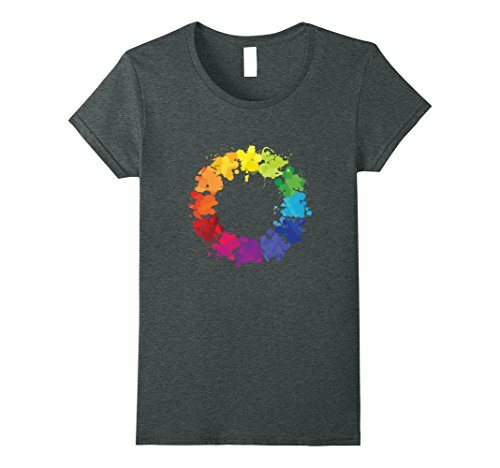 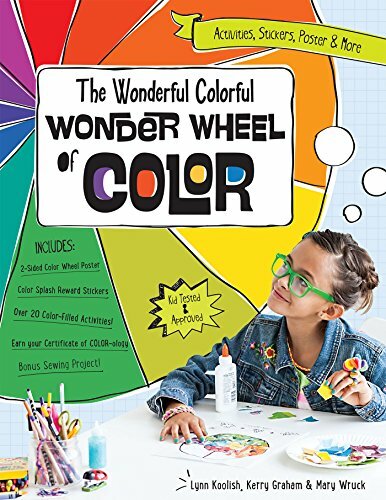 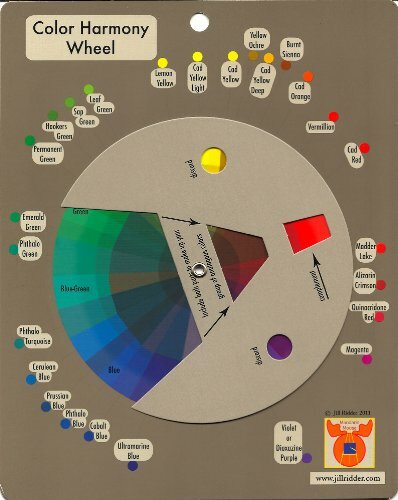 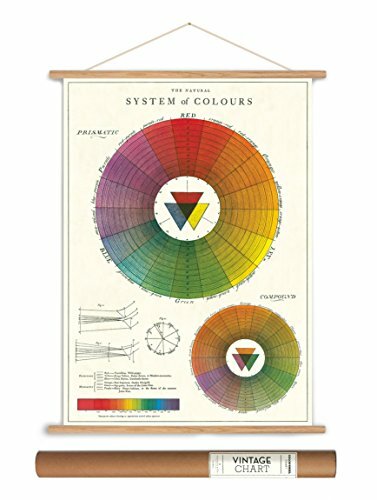 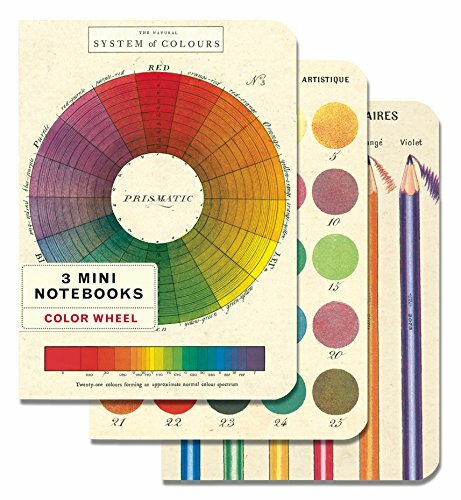 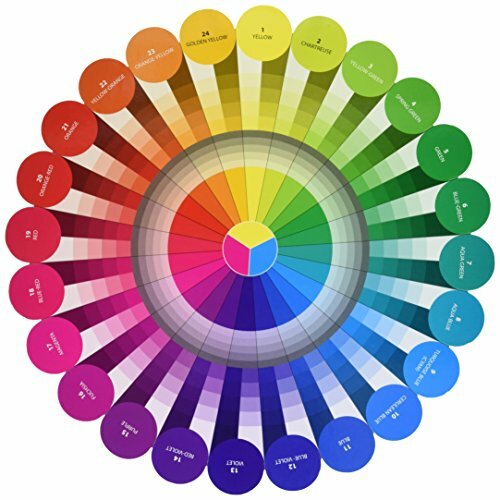 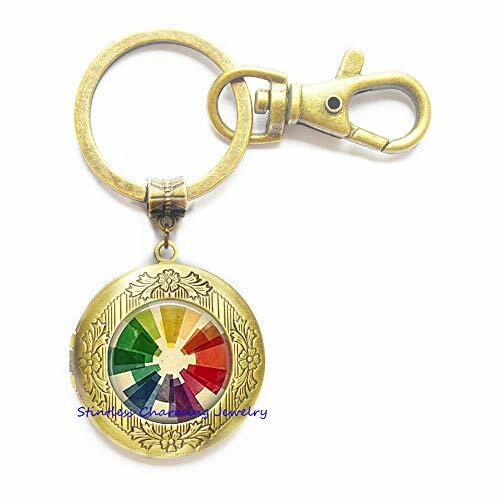 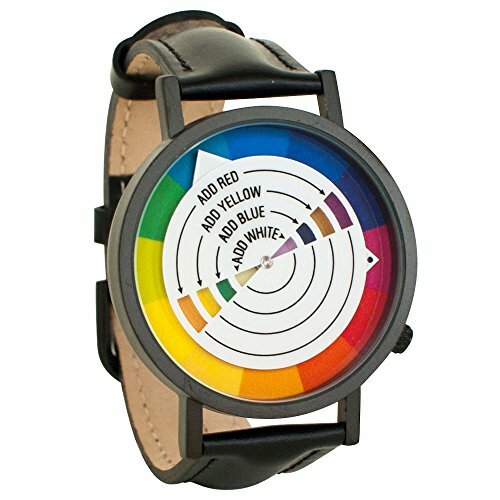 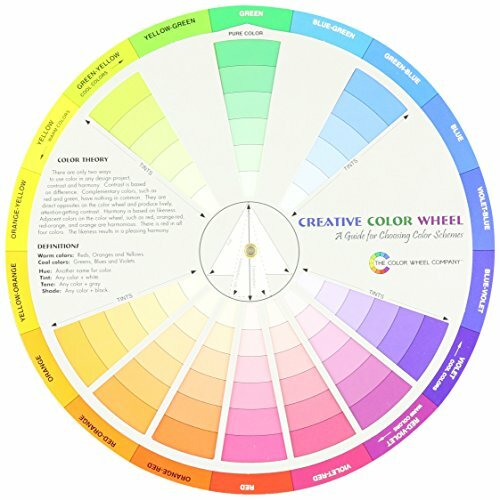 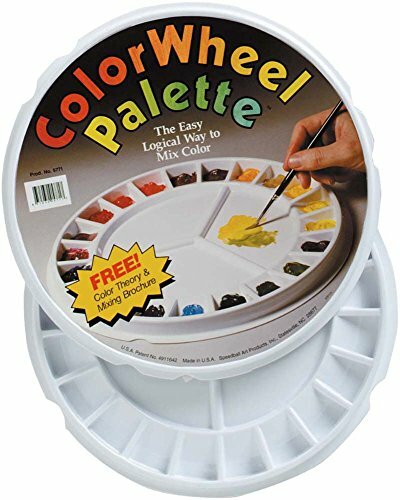 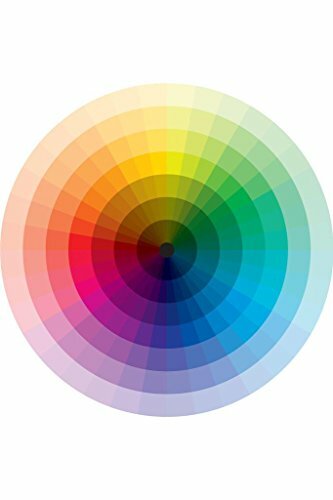 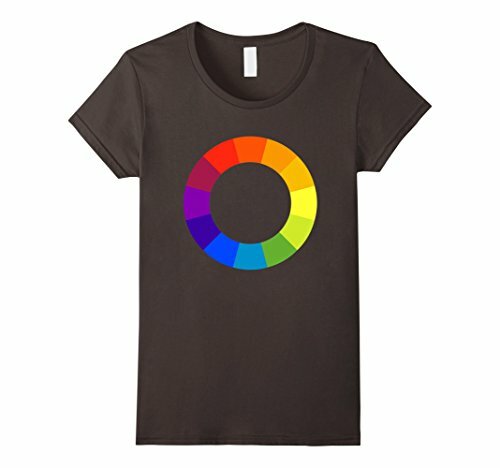 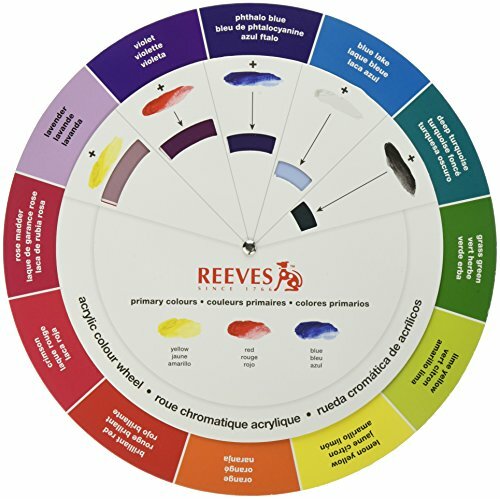 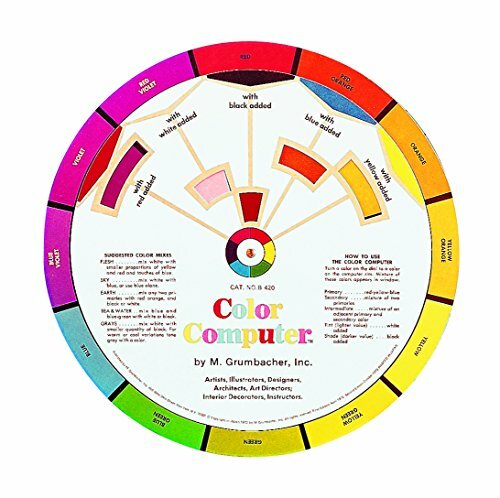 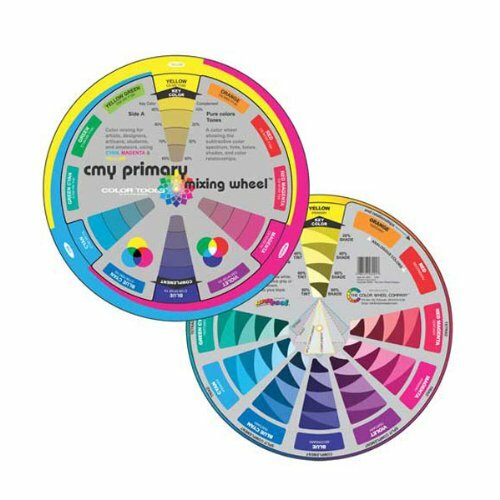 Color wheels from basic to advanced, including color wheel inspired products.